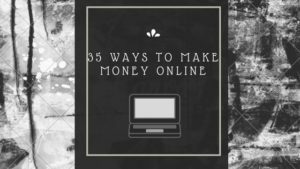 If you’re looking for unconventional ways to make money online whether you’re: a stay at home parent, unemployed, a student, or just need supplemental income; these are some ways you can earn money on your phone, computer or tablet! If you’re new to the world of making money online, you can earn up to $100 this month just for signing up, and confirming! These are the sites you will earn the most for doing practically nothing. All you have to do is register, qualify, install their apps onto your phone/computer/tablet and keep them active. Each week or month you earn a nice incentive! 1) Google Screenwise Trends = Earn up to $18 in your first month and up to $12 every month after! 3) Points Panel= Earn $5 every month and ask about the E-diary for a chance to earn $25!!! 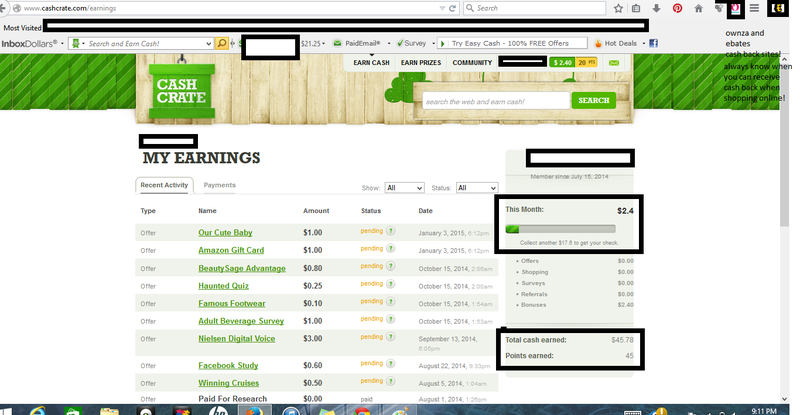 4) Panel (App) = Earn about 2000-3000 points each month and use towards Paypal, Amazon, or sweepstake entries! 6) Free Eats = Get paid to read text messages! Get $1.00 for signing-up and $0.25 for each text message you read. HIGHEST PAYING SURVEY SITESFor these sites all you need to do is register, confirm, and start taking surveys. The length of the survey and the payout varies; but here I list my favorite sites. 1) SurveySavvy– The amount you earn will vary. Surveys are rarely available at times and other times there’s a large amount ready; the payout varies from $0.50 to $100+. You can cashout at $1.00. I have made the most money online with this site. My current total earnings = $300 + in the past two years. 2) Vindale Research – Get paid to take surveys, complete evaluations, and watch videos.The only downside to this site is the cashout is at $50 but there is a $4 bonus for completing the checklist! 3) Pinecone Research – Earn $3 per survey! That’s an additional $3-12/week! 4) Prolific – The earnings vary but the surveys are usually quick and straight to the point. Great way to make additional income. Open to U.S./U.K residents. CASHBACK SITES/APPSThese sites/apps reward you cashback for purchases at specific retailers. Visit each site to learn more! 1) Ebates – Earn cashback for shopping online and get a $10 giftcard for signing up! 3) Ibotta – this app is absolutely amazing! If you are referred you will receive a $10 bonus. If you refer someone you get $2. There are plenty of stores and products that you get cashback on anything from produce, frozen products, seasonings, cleaning products, and baked goods. The amount of cash back offers they have are endless. I signed-up last week and I’m already at $5.75 cash back from groceries! 4) Shopkick – this app takes a bit longer than the other apps but they’re are great prizes! You get kicks (points) for each time you check in to a store, scan a certain product, or capture a receipt of selected cashback items. The prizes vary from giftcards to brand name purses, watches, headphones, jewelry, tvs, digital cameras and even a vespa! EVERYTHING SITESThese sites offer cash rewards or gift card rewards for completing surveys, searching, watching videos, completing offers, playing games, and cashback. 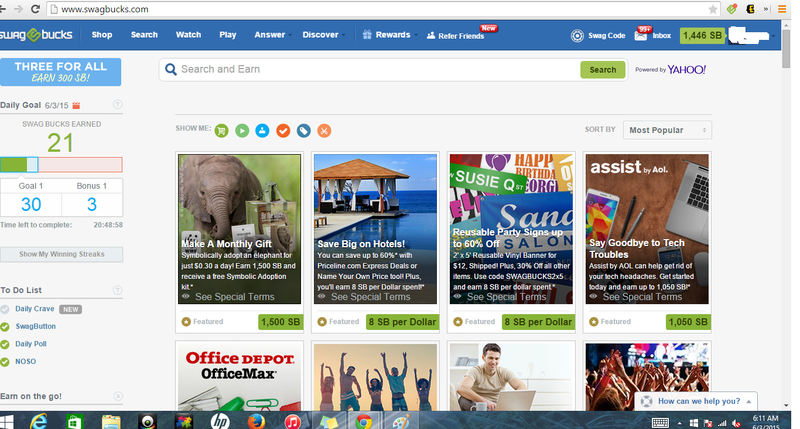 1) Inbox Dollars -Get paid for doing surveys, watching videos, reading emails, searching, and completing offers. $5.00 Sign-up bonus. Sister site is Send Earnings. 2) Send Earnings – Get paid for doing surveys, watching videos, reading emails, searching, and completing offers. $5.00 Sign-up bonus. 3) Cash Crate – Get paid for doing surveys, checking in, watching videos, completing offers, and participating in contests. $1.00 bonus for signing up! 4) Swagbucks – Get paid for doing surveys, completing the daily poll, watching videos, completing offers, using their swagbutton and much much more! 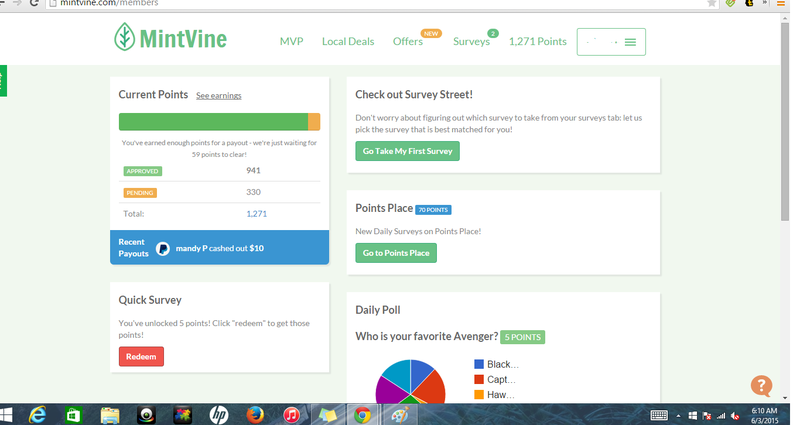 7) Mint Vine – Get paid for daily polls, surveys, not qualifying for surveys, and completing offers! Earnie – Get paid to watch Ads on your phone! It’s as simple as that! 8) Gift Hulk – Earn points towards giftcards! It works great with Inbox Dollars and SendEarnings when doing the Matony Money Videos. 9) InboxPays: Get $5 bonus for signing up! 10) Survey Junkie: Get $1.00 for signing up and cash out at $10! 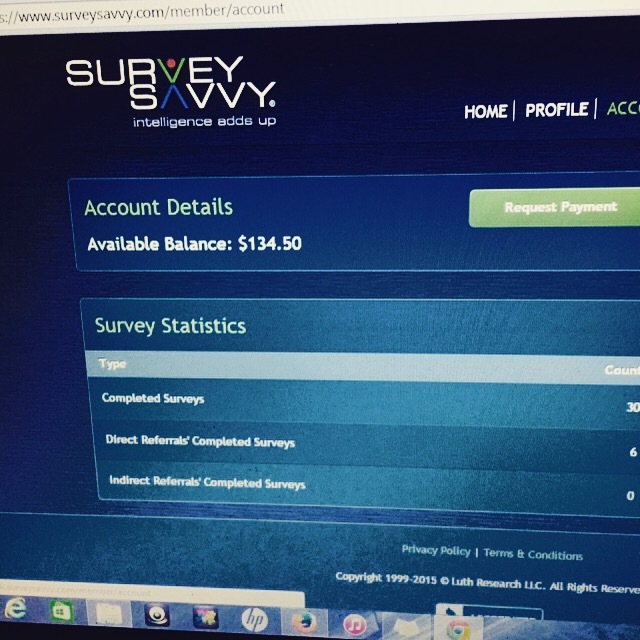 Survey Junkie – get paid to take surveys! 1) Bing Rewards – Get rewarded with points with Bing Rewards. 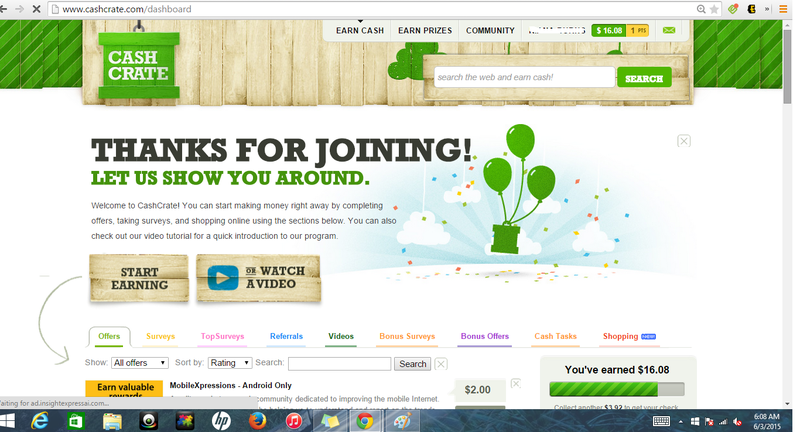 You can earn points to earn cash (redeem Swagbucks reward) or giftcards! 2) Qmee – Get paid a few cents here and there for something you already do for free! They also added surveys as an extra way to earn some money! Payout as little as $0.01! 1) I-Say – Another survey site. 2) I-Poll – Get a $5 bonus for signing up! 1) SaveUp – Receive entries into prizes from down payments on a car, free vacations, debt-payoff, and a 2 million jackpot (just to name a few) for paying off your debt and saving up money! What’s not to love? 1) SQUARE CASH : Looking for a convenient way to send money? Square Cash allows you to send or request money (both for personal or business reasons) in as little as one minute. Use my promo code: knb722 to receive $5 after your first payment! 2) QRIKET: You can win pocket change by spinning the wheel. It’s that simple! 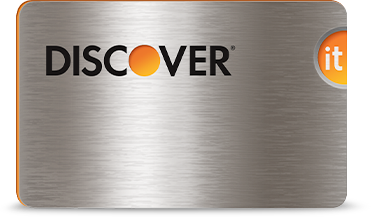 1) Discover Bank – Looking for a new bank? 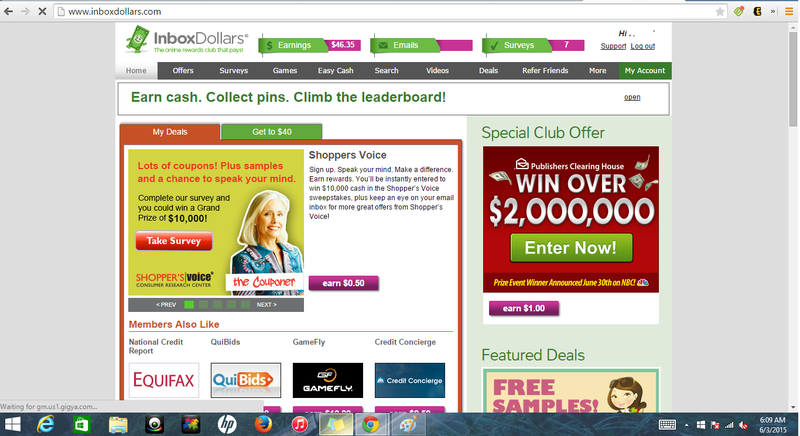 Sign-up with them to receive a $50 sign-up bonus along with cashback on most of your purchases. *Must make a least one purchase within the first 3 months. 1) Perks App – Get rewarded for trivia, videos, and scratch offs! 3) Viggle – Get rewarded for listening to music, watching tv, and playing trivia games! Birthday Freebies: Get free stuff on your birthday!